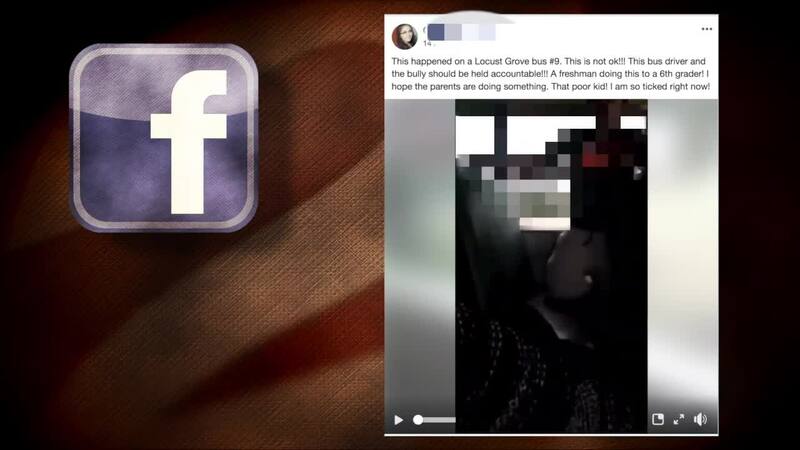 LOCUST GROVE, Okla. — Locust Grove school officials released a statement after a video that shows two students involved in an incident on a school bus went viral. School officials said they were made aware of the video, which shows one student attacking another, and have turned the investigation over to law enforcement. Law enforcement officials are currently looking into the incident, which happened on Jan. 17. Those with Mayes County Sheriff's Office say the video is alarming, and questions need to be answered. The video, taken by another student on the bus, shows a young boy crying and pleading with the bus driver to let him stay in his seat and be dropped off at home. The driver is heard yelling at him, and telling him he has to get off the bus. The boy is also heard pleading to another student, asking him to not hurt when he leaves the bus. After the boy is seen exiting the bus, he's chased down by the other student, who starts attacking him. The Mayes County Sheriff's Office says they received the video this morning and have already started interviewing witnesses and looking for any video showing the incident. 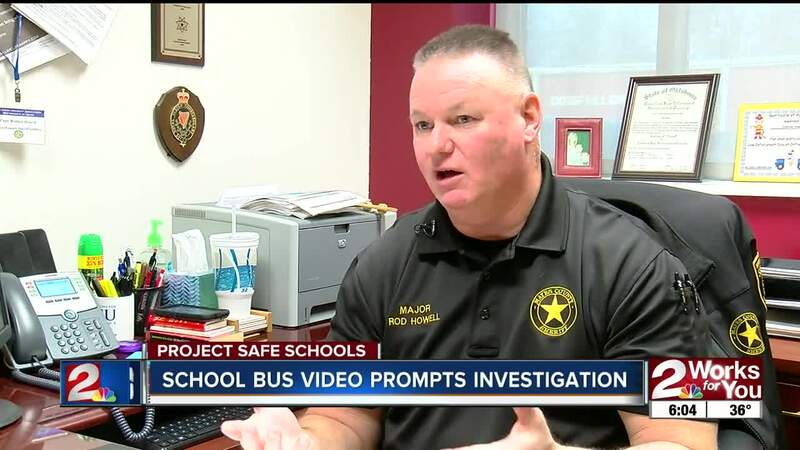 "We’re trying to obtain all the video, which is there is going to be more than one video of what people saw," said Major Rod Howell with the Sheriff's Office. "That’s pretty alarming in itself but we know there’s going to be more to it and there’s going to be more video and probably more angles too." School officials said the bus driver's actions have been "addressed" along with the actions of at least one student. "We want to make sure we do our fact finding, due diligence. Interview all of those witnesses, along with the bus driver," Howell said. "We've reached out to the bus driver and obviously we're not going to release his name at this time. and then get a statement from him." At this time, we do not know if the student has been able to resume classes or the status of the bus driver's employment.